PLAYERUNKNOWN’S BATTLEGROUND is an online multiplayer battle royale game for Windows and Xbox One. Recently, the game has been facing issues that prevent players from immersing themselves in the game. 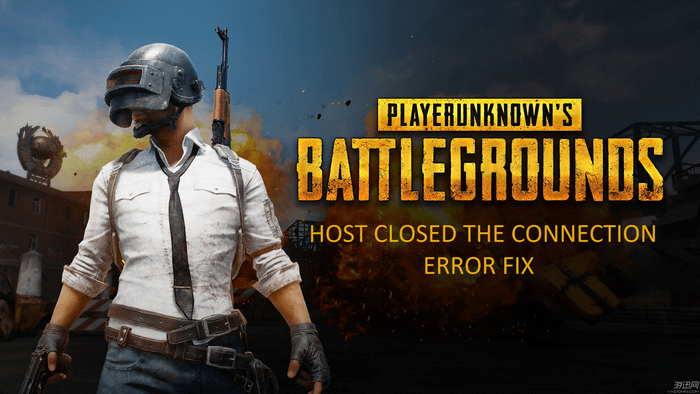 Multiple players have reported being abruptly kicked out of matches with a cryptic “host closed the connection” error. Here, we’ll take a broader look at the error, what causes it, and how to avoid it. Host closed the connection — Why does this error occur? PLAYERUNKNOWN’S BATTLEGROUND is the hottest game on Steam right now. At the time of this writing, it is #1 on Steam’s Top Sellers list; it has more than 500,000 players online and in-game at any given moment. 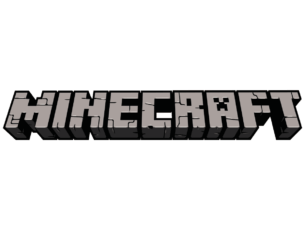 As you may have guessed, those huge number of players really puts a strain on the companies online servers. While there is nothing you can do to make their servers more stable and reliable, there are a few steps you can take from your side to make sure your connection is more reliable. This will hopefully help you have a better experience with the game and a longer play session without any interruptions. Improving connection is the best way to not … lose connection when playing a game. Here are some methods you can apply to do just that. 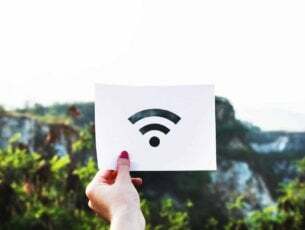 If you are using Wi-Fi to connect to the Internet and play video games, you might want to change that and start using an Ethernet connection. Aside from being more reliable, Ethernet will also help you achieve a lower latency, which is vital for gaming. Latency, for those who don’t know, is how fast your network sends requests to the server and the server replies. A gamer had this to say when asked if he preferred WIFI or Ethernet, “Nothing beats ethernet, Wifi is unstable even the best ones. After I played using my ethernet I never went back to wifi, the difference is huge“. Closing background applications when playing games is a good habit to acquire. Not only will it help you achieve higher FPS, it will also make your connection more stable. By closing all the background applications, you’ll be saving both CPU cycles and bandwidth that those applications consumed. This will, in turn, translate into a better and more reliable gaming experience. Of course, you can manually close all background applications using Task Manager, but an easier way would be using an application named Razer Cortex. It automatically closes all the background and useless processes for you when gaming and restarts them when you are finished, and the best part, it is free. You can download it here. We all know that a lot of programs are racing for bandwidth on our computers, from the notorious Windows Update to Good ol’ games. Typically, your internet connection gives equal priority to all of those programs. 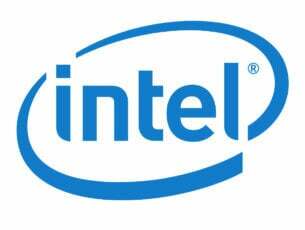 Your background and often less vital Windows Update will be an equal citizen when it comes to Internet bandwidth to your fast-paced game where every second and every byte of data count. Thankfully, most new routers have a feature named Quality of Service (QoS). This feature will let you prioritize certain demands for bandwidth over others, for example, you think gaming should take priority over updates? Simple, just configure your router and whenever games make requests to the internet, the router gives them a priority. We’d love to provide detailed step by step guide on how to enable QoS on your router, but every router is different. You should look up if your router supports this feature and how to activate it. For those of us who are not so lucky to have a router with QoS, not all is lost. We’ve compiled a list of all the programs that will help you prioritize certain connections over others for you. You can access it here. Of course, prioritizing on the router level is better, but this is a close second. They are all easy to setup and configure. We looked at ways you can make your connection more stable so you hopefully get to play PLAYERUNKNOWN’S BATTLEGROUND without interruption and errors. Tell us in the comment sections if you’ve had this error had a really terrible timing for you, and if you broke your mouse or keyboard because of it.